Over the weekend, a father was killed and his son was injured after being hit by a suspected drunk driver. The accident happened early Saturday morning at the intersection of West Mount Houston Road and Veterans Memorial Drive. The 19-year-old son was driving a black Lincoln Town Car westbound on West Mount Houston Road. The suspected drunk driver was traveling southbound on Veterans Memorial in a Hyundai Elantra. The suspected drunk driver ran a red light and crashed into the passenger side of the victims’ vehicle. The father was pronounced dead at the scene. The son was taken to the hospital with minor injuries. The suspect was not injured in the accident. He refused to take a field sobriety test. According to deputies, he slurred his words and smelled of alcohol. He was arrested at the scene on a charge of intoxication manslaughter. Unfortunately, this type of accident is not unusual in the U.S. About a third of all automobile fatalities are caused by drivers who are intoxicated or impaired. 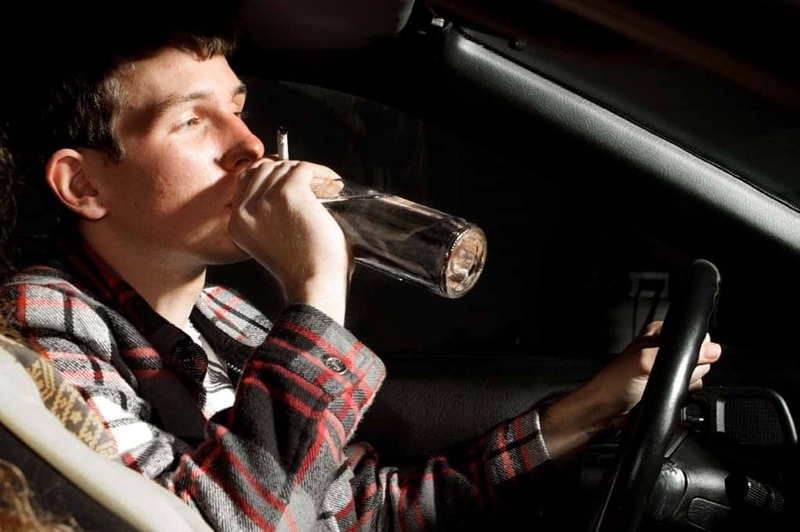 If that happens, the drunk driver can be held liable in civil court for damages. If you have been injured by a drunk driver, or if someone in your family was injured or killed by a drunk driver, the Houston personal injury attorneys at Kennedy Hodges can help you recover financial damages for your loss or injury. Call us today at 855-947-0707, or visit our Facebook page to learn more about the firm.